A tile roof comes with many benefits. Their life expectancy far outshines that of standard shingle roof. They also provide a gorgeous look of luxury. 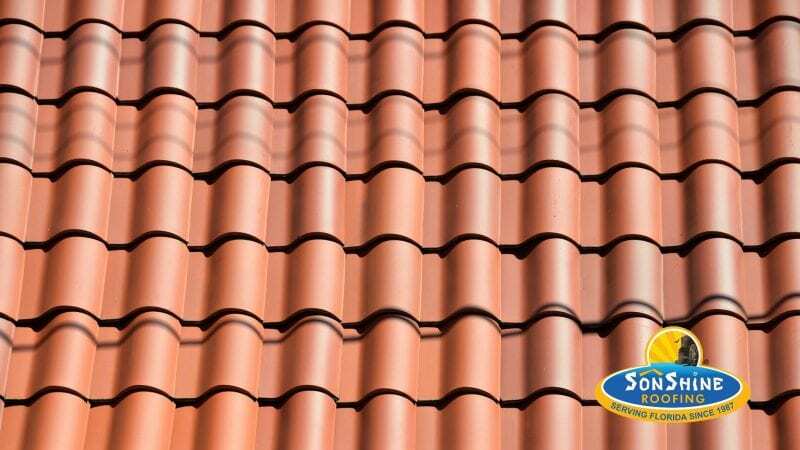 There are many reasons to choose a tile roof for your home. Thanks to their impeccable durability, tile roofs perform much better for buildings in harsh weather conditions, such as hurricanes. However, tile roof repair can be a delicate process and should only be done by an experienced contractor. Here are 5 things you need to know about tile roof repair. Your tile roof can be remarkably durable, but if your underlayment is faulty, your roof will need repair. Be sure your contractor uses only the highest quality materials When having a tile roof installed or repaired. The underlayment is no exception. Sometimes a tile roof repair is a simple patch of just one or two tiles. Those are the dream repairs. More often than not, the repair will be more extensive, requiring repair to underlayment and supporting wood. Only a thorough inspection by an experienced contractor will determine the true extent of your tile roof repair needs. Putting a small patch on a larger problem will only cause headaches down the line. If your tile roof repair is a fairly simple patch job, it’s very important for your contractor to properly match your tiles. Some companies very wisely maintain a stock of salvaged roof tile, making it much easier to find the exact tile that you need. If an exact match isn’t possible, contractors can pull tiles from hidden areas of your roof and transplant them to visible areas. They will then use close, but not exact, matching tiles to fill in the places where tiles were removed. The last option for tile matching is to have custom tiles made. This process is not generally recommended though. It is extremely hard to do well and can be very costly. The quality of nails make a huge difference in how long the roof will stand. Cut-rate contractors will sometimes use sub-par nails when initially installing a tile roof. Poorly installed roofs begin to leak due to cheap nail failure. In this case, the entire roof must be removed and re-installed with proper nails. An experienced roofing contractor can often recognize warning signs which others with less experience will be able to pick up. Catching potential issues early is one of the most effective ways to ensure the longevity of your roof. Determining the scope of your tile roof repair is a simple inspection away. Don’t risk major damage and costly repairs by putting off a regular inspection of your tile roof. 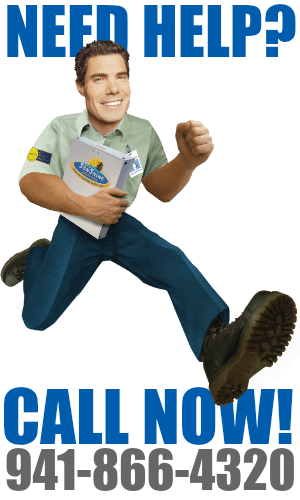 Hassle free scheduling with a contractor you can trust.